Not just for computer science professors anymore, short sleeve button downs are making a comeback, taking the reins as the perfect summer staple. Lightweight and casual these button downs have a dressed-up look while keeping the heat at bay but don't ever rock them with a tie, please. 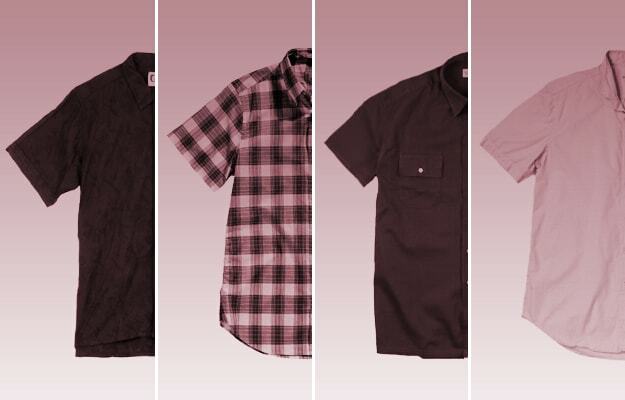 Check out our round up in Summer Trend: Short Sleeve Button Downs.